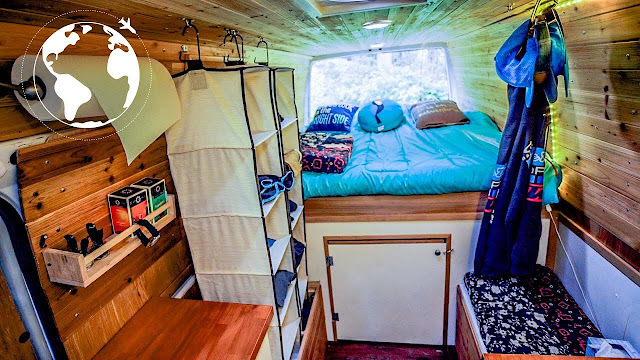 Matt shows off his Sprinter van and he talks about his lifestyle living in the van full time. Raw RV is an online magazine and podcast/YouTube show on all things caravans and motorhomes. Raw RV is an online magazine and podcast/YouTube series around the subject of Caravans, Motorhomes, 4 wheel driving, camping, recipes, and everything in between.